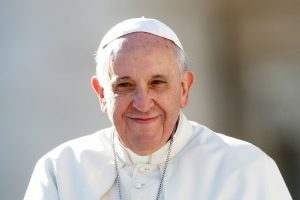 Pope Francis responded on August 20, 2018, to recent reports of clerical sexual abuse and the cover-up of abuse. The letter is addressed to the People of God. Click here to read the letter.